Jan. 16, 2015. Photo by Mike Kepka of the Chronicle. 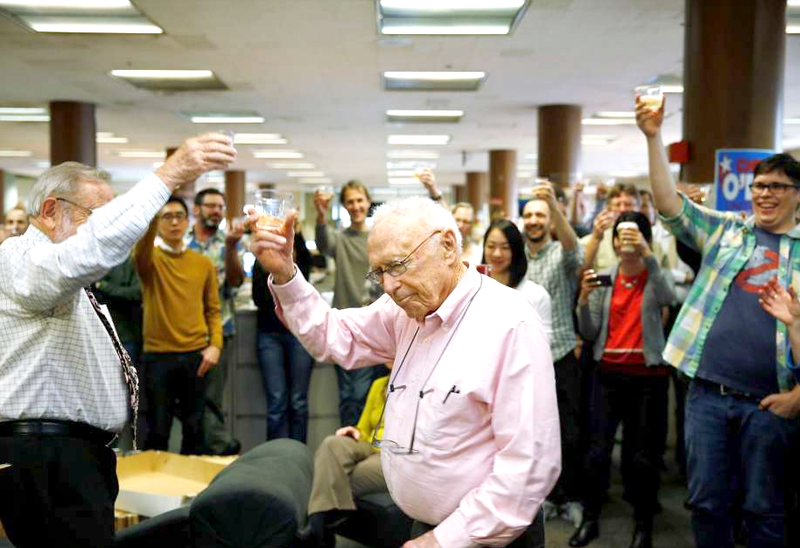 A full 77 years after joining San Francisco Chronicle as a copy boy, science writer David Perlman is stepping away from full-time reporting to become the paper’s science editor emeritus. His retirement has caught the attention of media outposts around the world. Here is a retrospective The Chronicle published on his career Sunday.